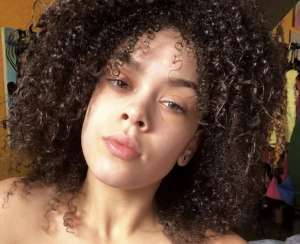 Andre Young, who is mostly known under his professional pseudonym, Dr. Dre, bragged on social media that one of his six children, his youngest daughter, Truly Young, has managed to find a spot at the University of Southern California all on her own and without his help. 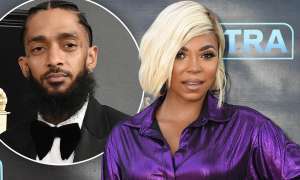 The 54-year-old rapper shared a picture on Instagram, where he proudly posed with his daughter holding the certificate of admission for the prestigious university. Truly also did not forget to memorize her achievement by posting: “All my hard work paid off. I am going to film school” on Instagram. 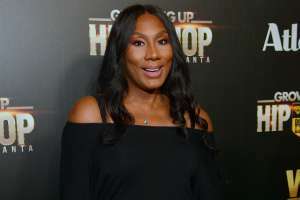 Dr. Dre’s remark about the admission of his daughter comes after a huge recent scandal broke out in a couple of American universities, in which 50 people were accused of getting their children into the learning institutions through bribing officials. 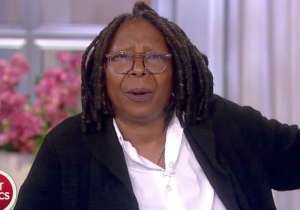 Among the charged were also celebrities including actress Lori Loughlin and her husband, designer Mossimo Giannulli, who offered the USC half a million dollars for the admission of their daughters, Olivia and Isabella. However, Dr. Dre’s Instagram post caused torrents of negativity since his very generous donation to the university in 2013 was still remembered. Back then, the rapper and record producer Jimmy Iovine gave away the remarkable $70 million to the university, and as a result, the USC Jimmy Iovine and Andre Young Academy for arts and technology was created in honor of the generous donators. 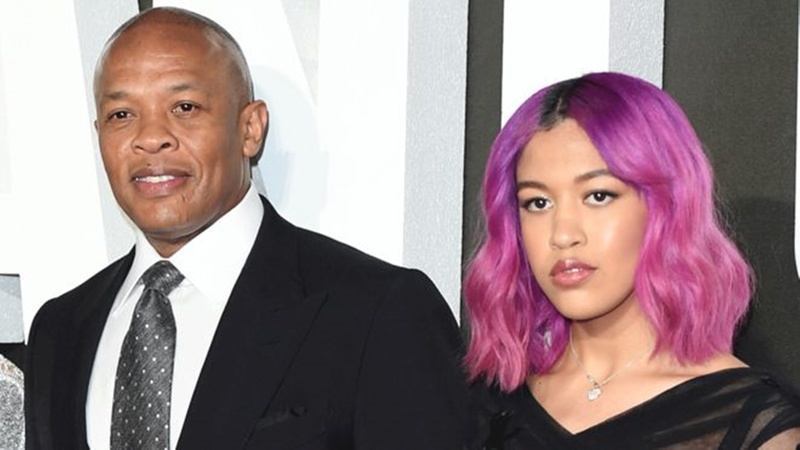 Following the backlash on social media, both Dr. Dre and his daughter have removed the controversial Instagram posts and have to comment. 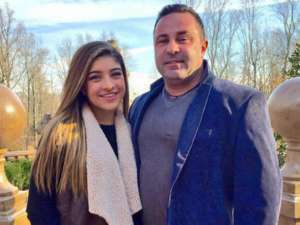 Interestingly enough, the daughter said last year on social media that her famous father was pushing her to go to USC. Dre probably did not see the backlash coming. 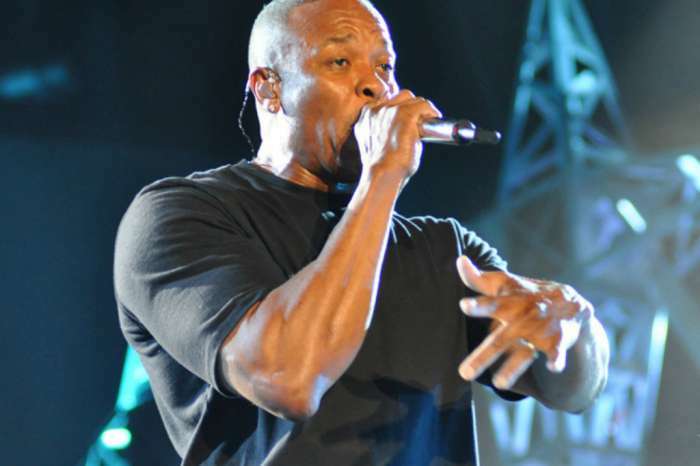 Dr. Dre Boasts Daughter Accepted To USC “On Her Own” But What About His $70 Million Donation? Dr. Dre Just Apologized To Journalist Dee Barnes For Attacking Her In 1991! Hailey Baldwin Pregnant! Fans Freak Out After Justin Bieber's Comments!